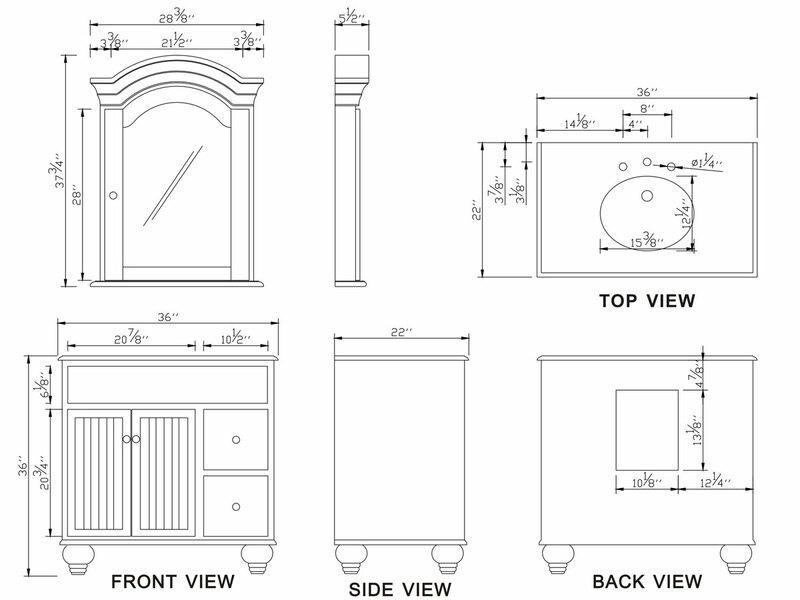 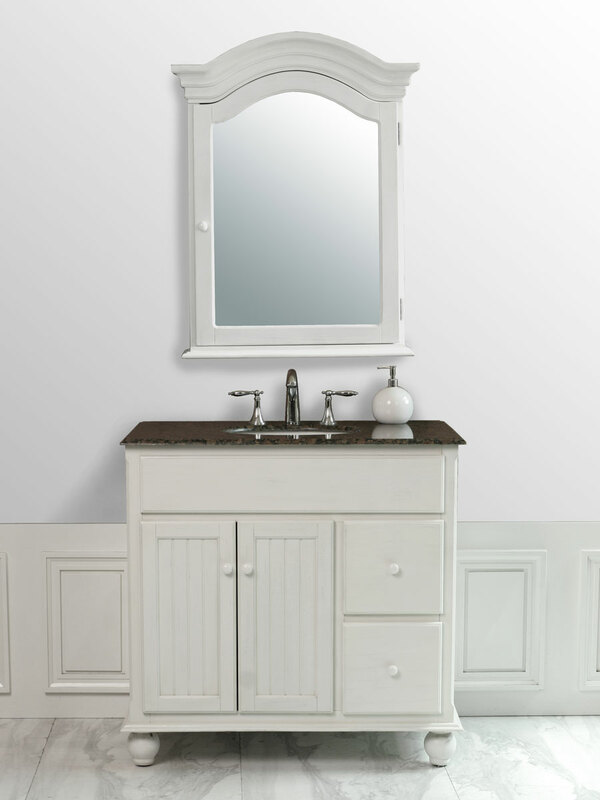 The 36" Carter Single Bath Vanity is a unique and simple vanity that will give your bathroom a fresh new look. 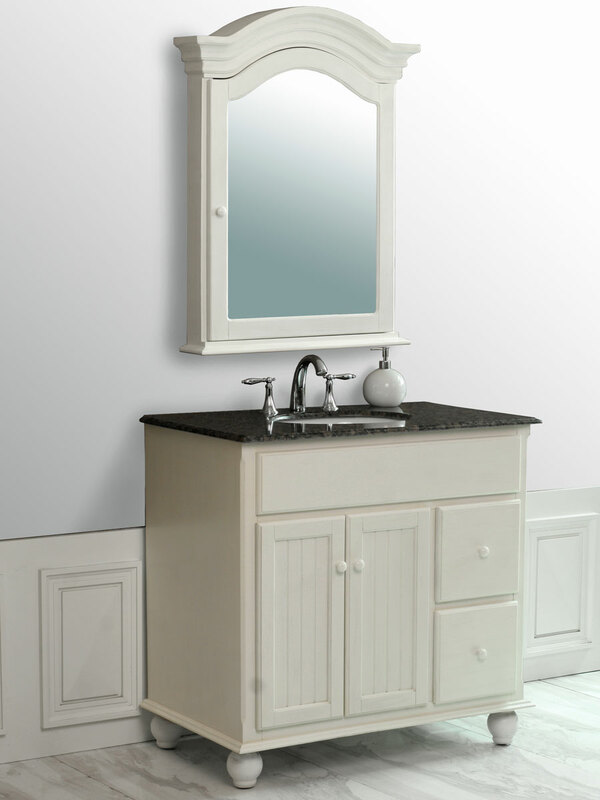 Its Milky White finish, along with the Baltic Brown top will offer a look that is both beautiful and attractive. 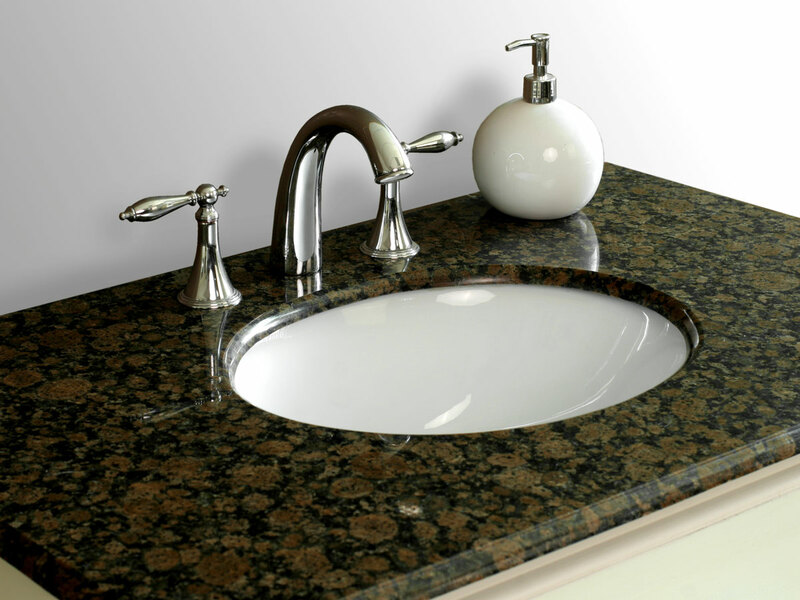 It exquisite classic touches are blended together with a subtle modern look that will fit into contemporary and traditional bathrooms alike. 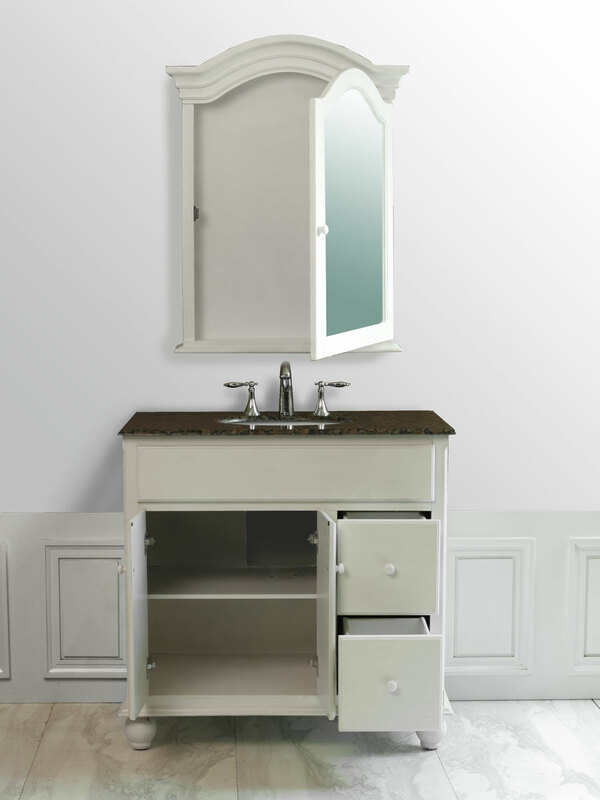 Featuring 2 functional side drawers and a 2-door cabinet with a shelf, this vanity is both functional and ready to liven your bathroom up.